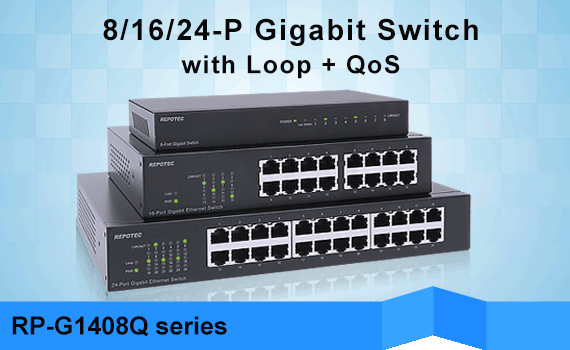 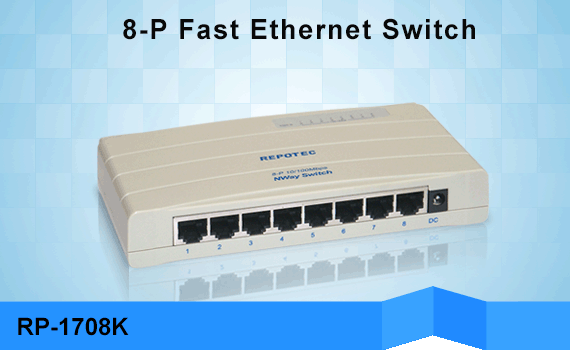 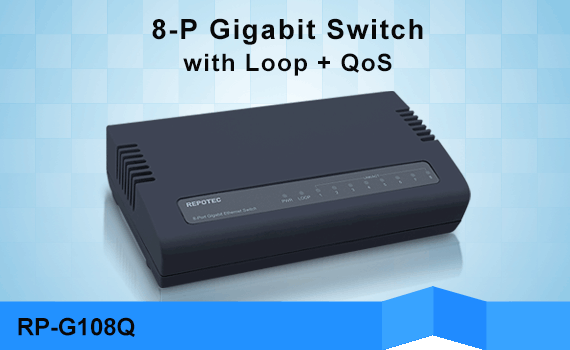 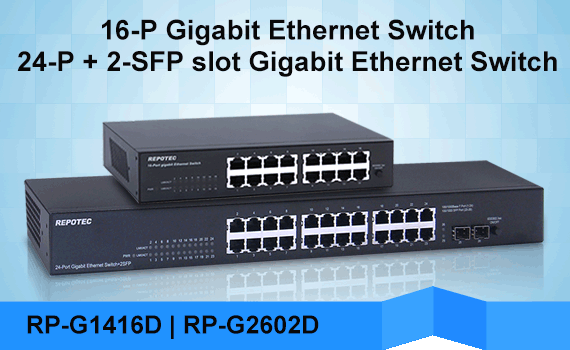 Repotec provides extensive range of Ethernet to fiber Media Converters designed for every conversion requirement. 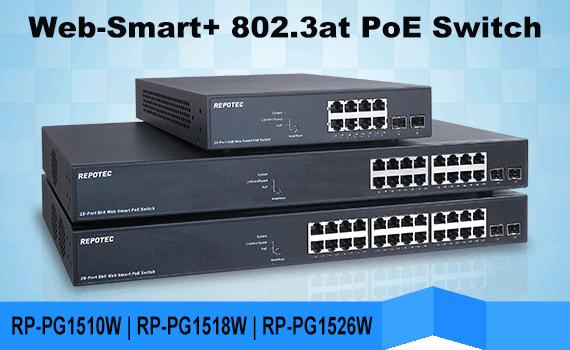 From standalone units to chassis-based blades, Repotec offers Fast Ethernet, Gigabit Ethernet and PoE Media Converters which are highly configurable to meet every need. 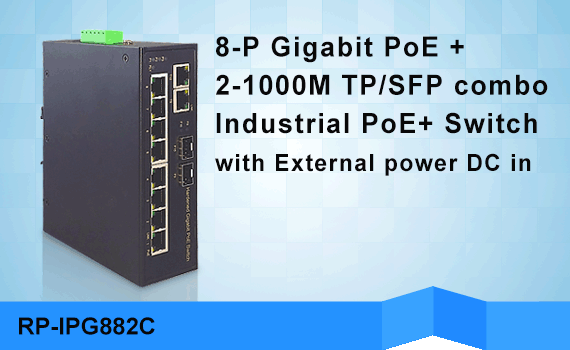 Overcome the distance transmit limitations of traditional Ethernet network, the converters provide different type of fiber connectors for various distance and help you extend networks between buildings and over longer distances. 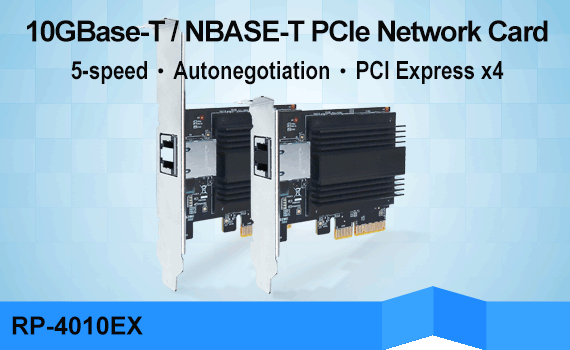 It comes unique designed chassis for the respective converters, all the converters connected directly to the chassis’s power backplane with a redundant power supply. 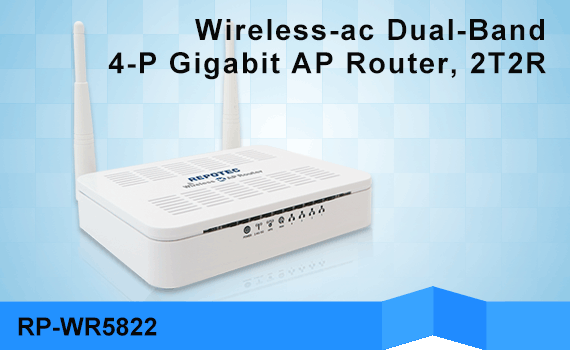 If one fails, the other power supply starts running to keep the device powered up. 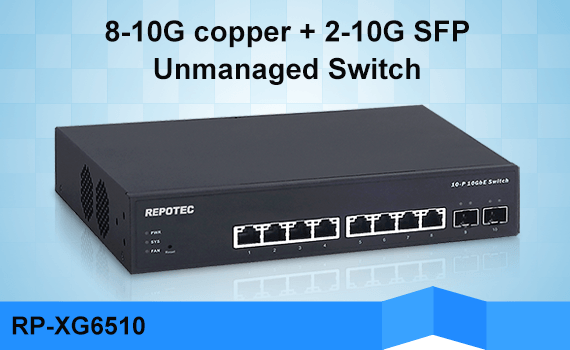 There is optional SNMP Network Management Module for RP-MCR116.